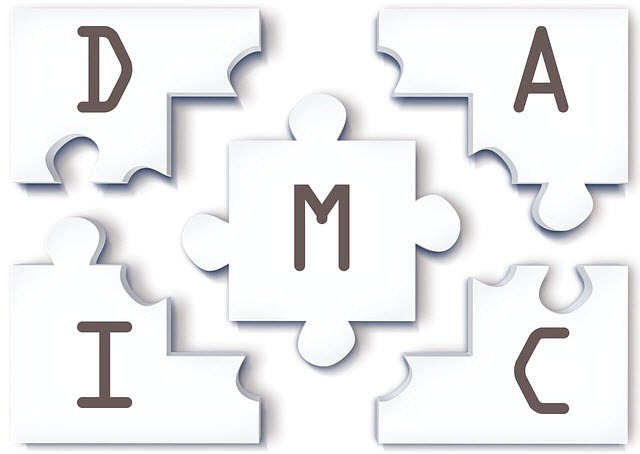 The define six sigma is the first phase of six sigma's DMAIC stages. The D stands for define. 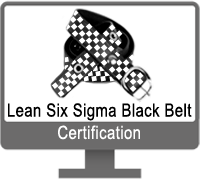 Before reading this page, it is important to read and understand Introduction to six sigma methodology. The clear breakthrough measurable goals. The business support and the project leader, the team and all necessary resources to complete the project. The champions and process owners ensure all removal of project barriers. This is the right project for the business needs. 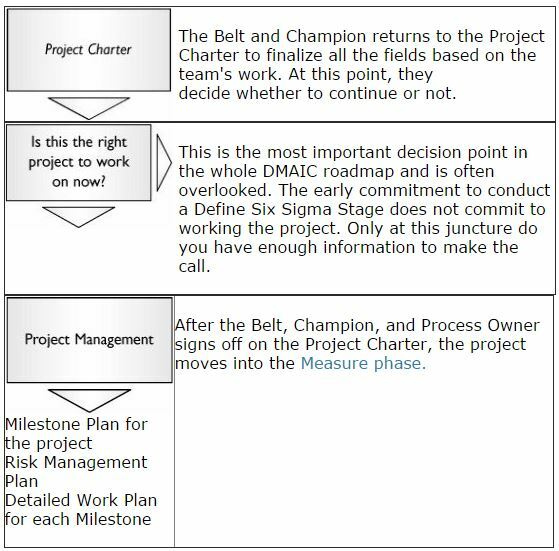 The Project Charter captures the preceding info. 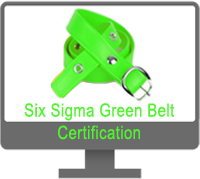 The Six Sigma phase exit criteria includes the completion and sign off within the project charter. 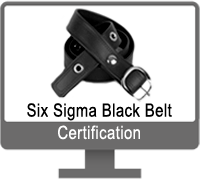 New Six Sigma On-Line Training Certifications! After completing the initial Project Charter, one mobilizes the project team, and conducts the first team meeting. This phase makes sure you chose right project. Often times, belts make the mistake of moving too quickly into the "M" Measure six sigma phase. 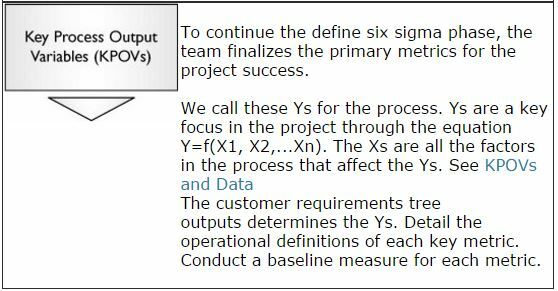 Instead of completing a detailed process capability study, a simple quick measure of the baseline performance would suffice. The baseline study helps decide if the project is a real project. Later, the team examines the measurement systems and process capability and then cleans up the baseline metric. At this point, the team knows much about the process and the problems from insight gained through the Voice of the Customer. The team does not need to know why the problem occurs as the root cause determination comes later in the Analyze phase. Instead, they understand the problem(s).